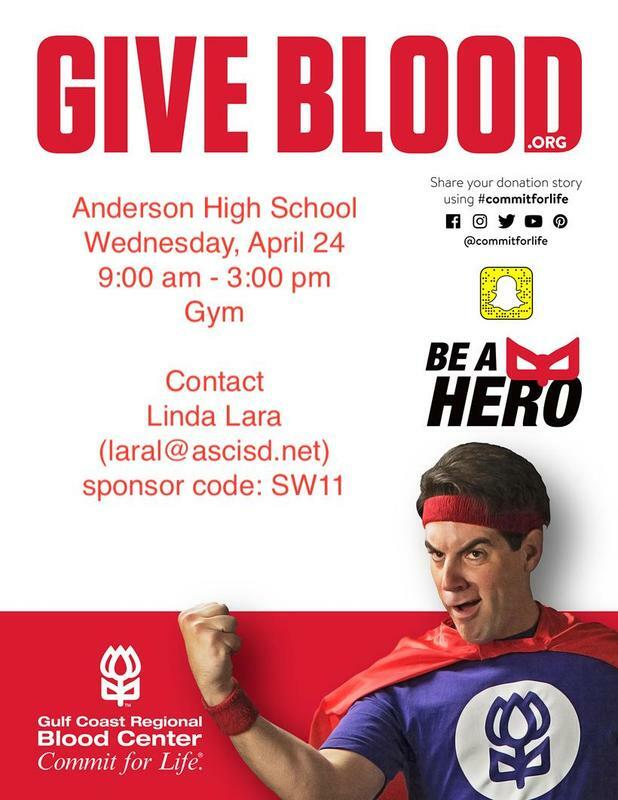 The Anderson-Shiro Jr/Sr High Student Council will sponsor a Blood Drive on Wednesday, April 24th from 9:00 AM - 3:00 PM. 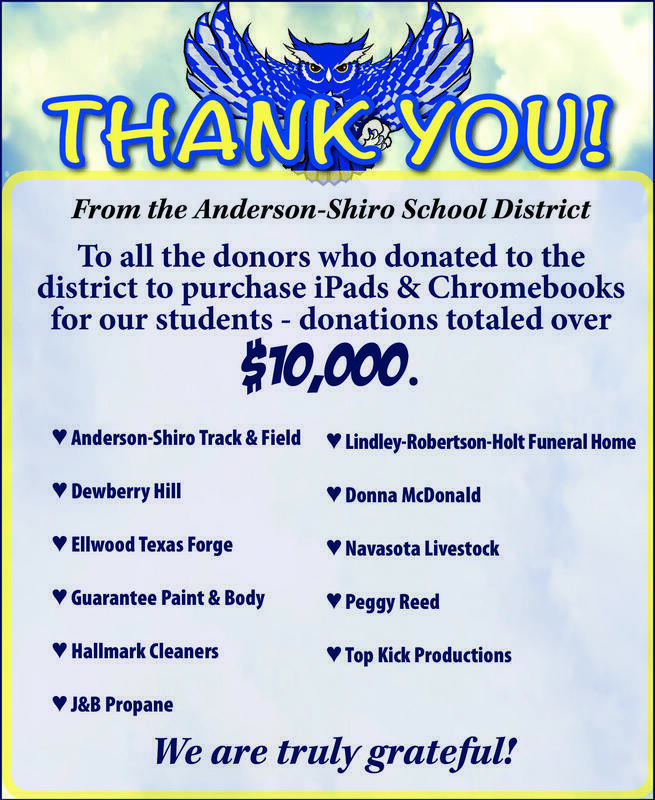 Thank you to our Technology Donors! 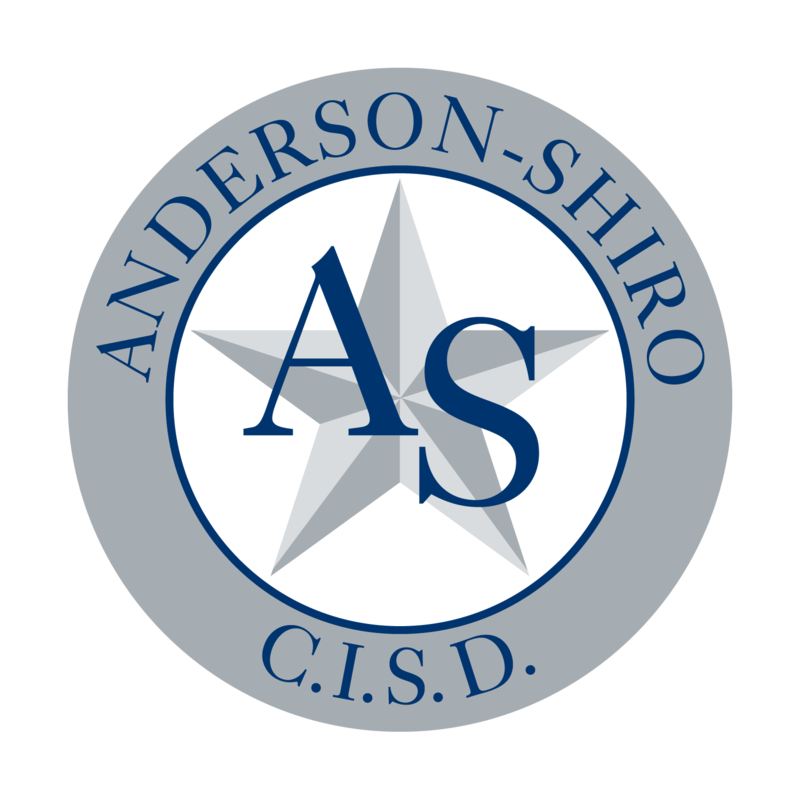 Anderson-Shiro would like to thank the following individuals and businesses for giving generously to our district. 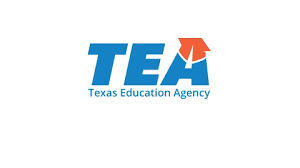 Over $10,000 was donated to help purchase technology devices for classroom use.